The Keurig coffee brewer makes gourmet style coffee, one cup at a time. 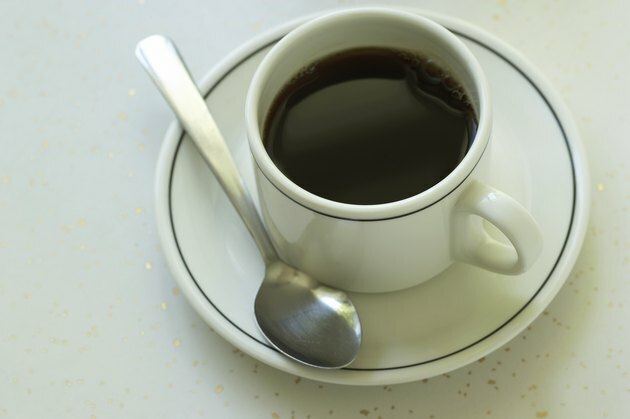 Using single cup portion packs, each cup of coffee can be a different blend of beans or flavors. Although most models of the Keurig are programmable, Keurig recommends that you leave the brewer on at all times, so a cup of coffee is never more than a few minutes away. Unpack the Keurig and remove all packing tape and film from the appliance. Plug the machine into an electrical outlet and press the "On" button. Fill the water reservoir with bottled or filtered water. You can use tap water, but it will affect the taste of the coffee. When the water is hot, the word "Ready" will appear on the LCD screen. Place a Keurig single cup portion pack into the K-cup holder near the front of the machine. Take care opening the holder lid as it has two sharp needles that will puncture the top of the portion pack foil. Close the lid until the word "Brew" appears on the LCD screen. Place a cup beneath the drip tray of the brewer and choose your cup size on the LCD screen. Press the "Brew" button. The coffee will automatically brew and fill into the cup below. The coffee is ready when a small burst of air emits from the machine. Lift the brewing lid and remove the K-cup pack after the brew cycle finishes. The LCD screen will alert you when you need to add more water to the reservoir.